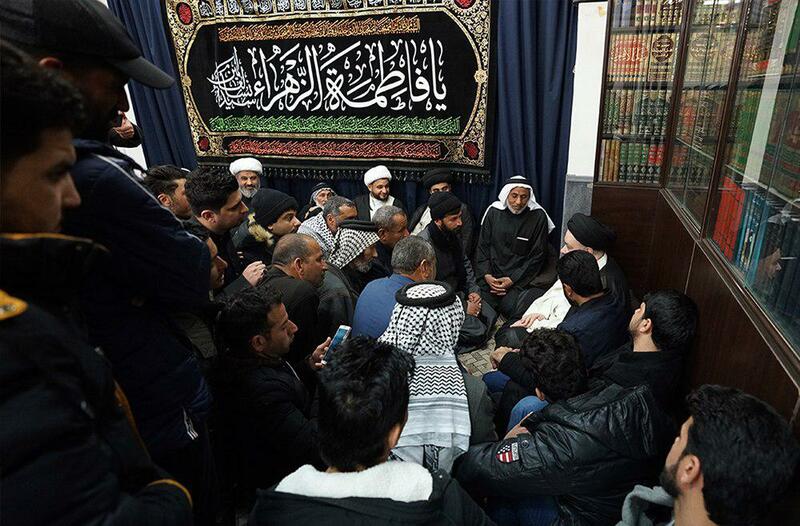 Members of Gharib Tus pilgrimage caravan from Baghdad met with the Grand Shia Jurist Ayatollah Shirazi in holy Qom, following their pilgrimage to the shrine of Lady Fatimah Masoumeh (peace be upon her) in this City. 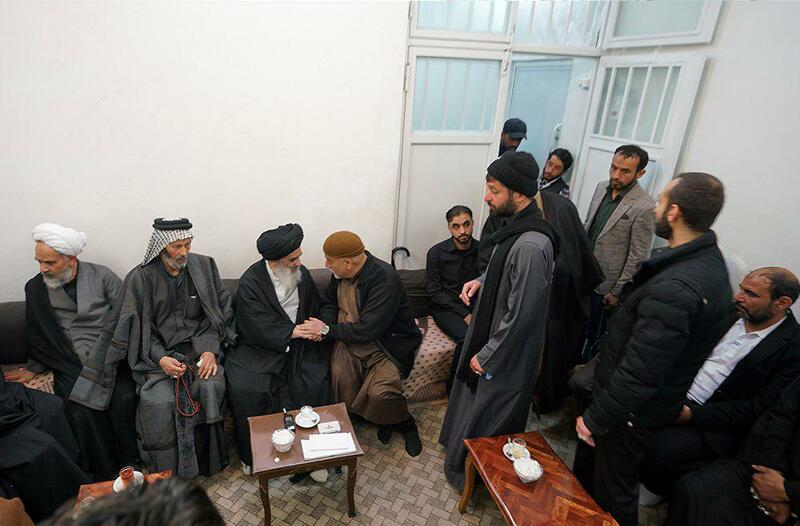 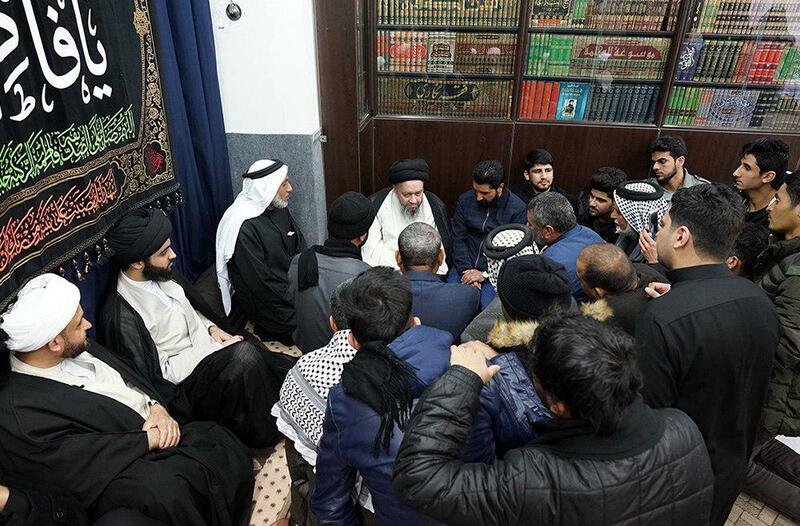 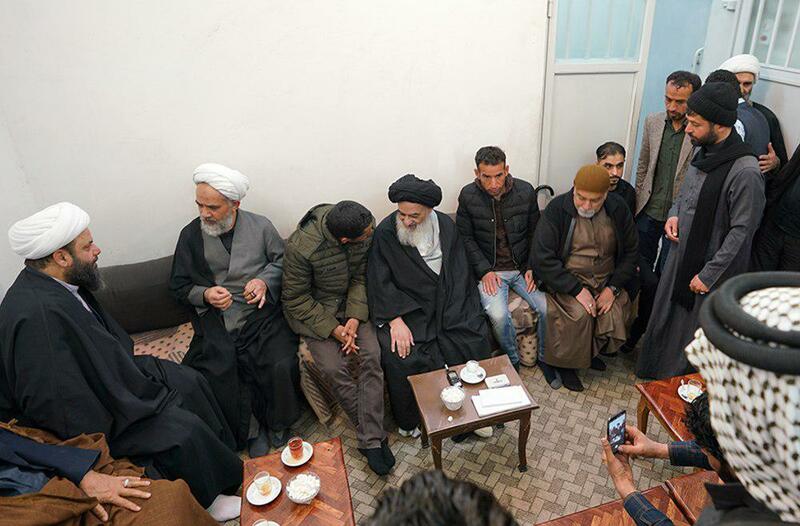 The members of this caravan also met with Sayed Hussain Shirazi, the Grand Jurist’s son. 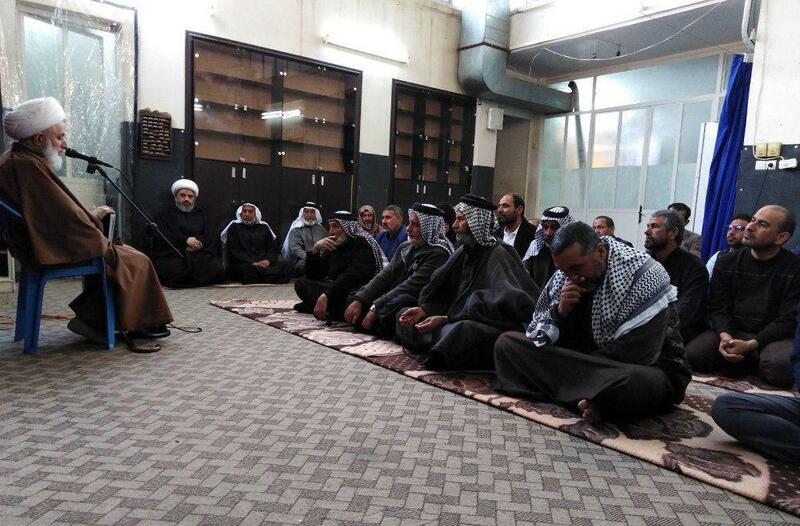 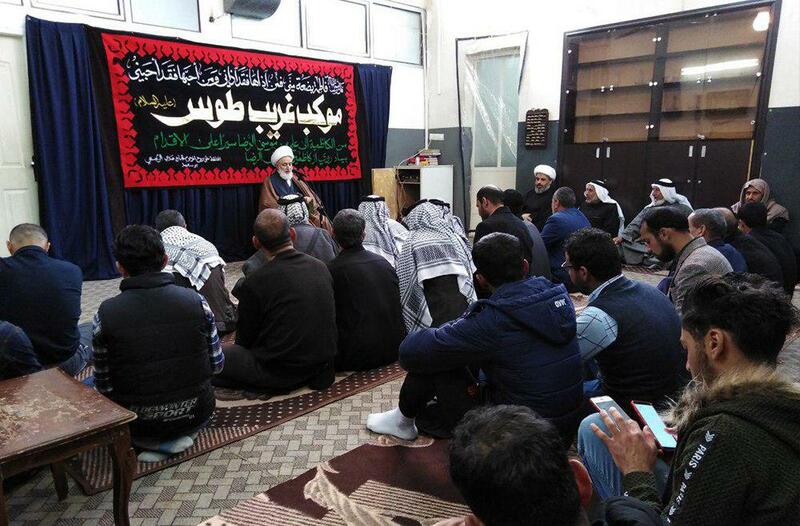 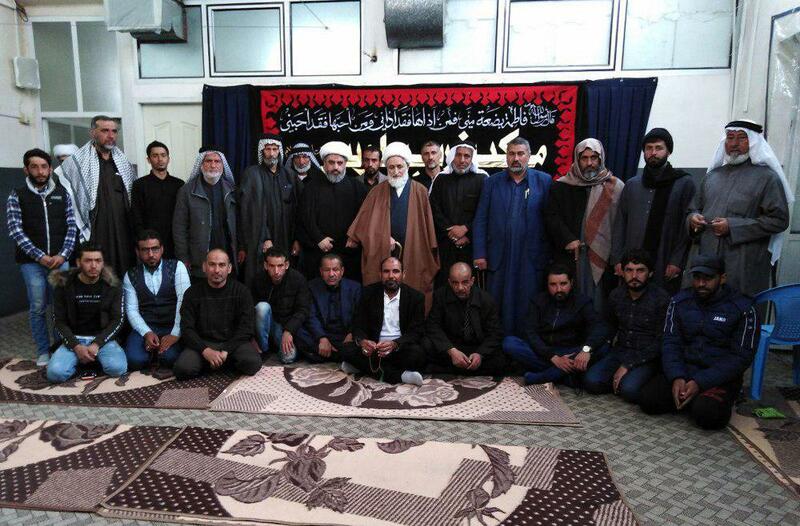 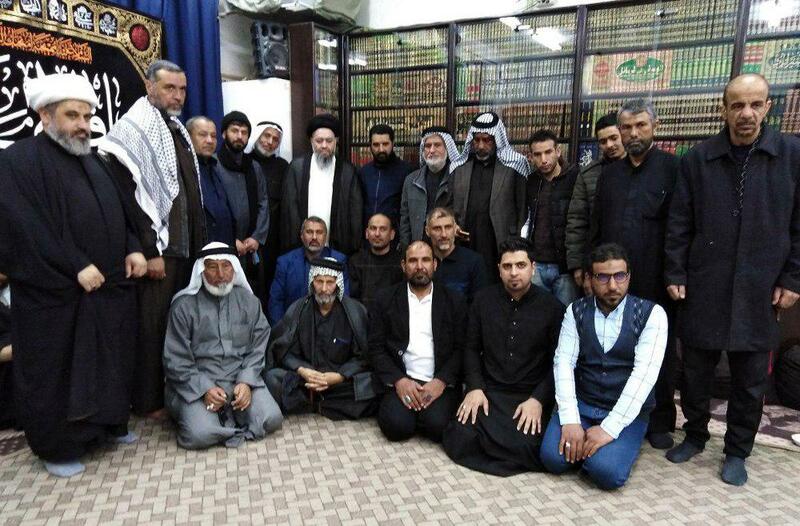 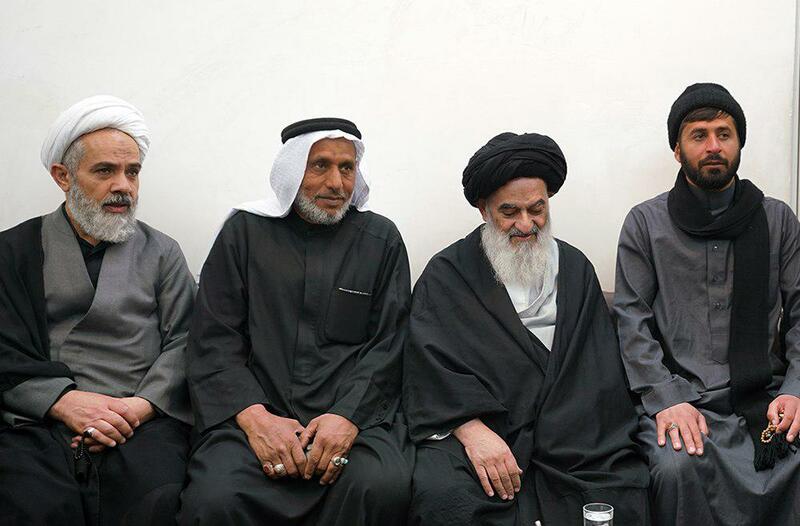 These Iraqi Shia also listened to a speech by Ayatollah Fedaei, one of the members of the Grand Jurist’s Office.